Saki Hikari Growth is an exceptionally high quality diet for championship and potential Koi. It promotes outstanding growth with its special blend of lipid and other nutritional components to meet the needs of omnivorous Nishikigoi. Promoting growth and form in all championship grade Koi or Koi with championship potential. 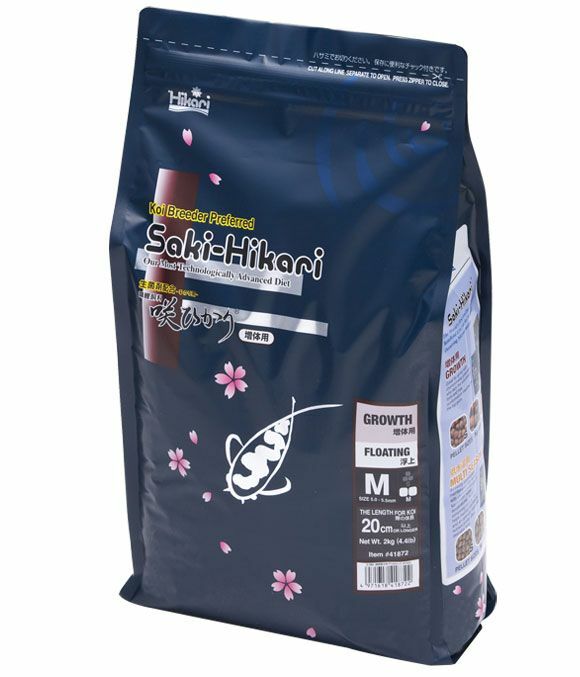 There are currently no questions for Saki Hikari Growth Fish Food - be the first to ask one!